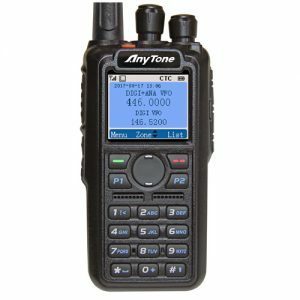 The AnyTone D878UV was designed to meet the requirements of DMR Tier I and II. It offers state-of-the-art performance for both UHF and VHF digital and analogue broadcasts. The radio has been certified by FCC 90. 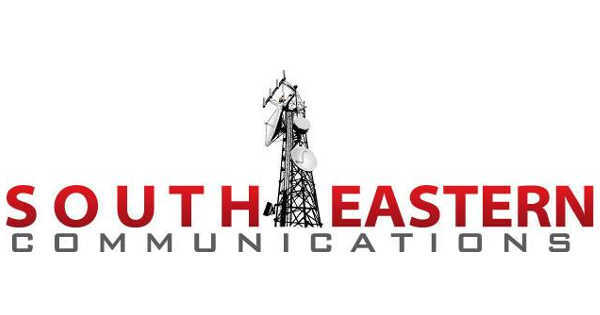 It offers 4,000 channels and 10,000 digital voice calls with 150,000 contacts. The large color display provides clear information about the radio’s function and function, including how you are connected. 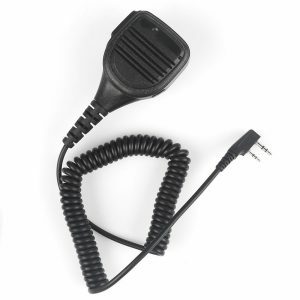 The powerful transmitter is very reliable and offers up to 7 watts. A practical feature is also the so-called DIGITAL MONITOR, which is implemented in the basic version of the firmware. shows the DMR ID, call sign, name, city, state, country, etc. Should you wish for us to “program ” file for you this can be done at an hourly rate ! !